A 60 minute Helicopter flight that lets you see it all!! The longest and most comprehensive Perth helicopter tour will leave you spellbound. Your 60 minute Grand Tour will take you over our beautiful ocean to Rottnest where you will do an orbit of this stunning island. Marvel at the crystal clear waters in the many bays and check out the seals at the Western end of the island. 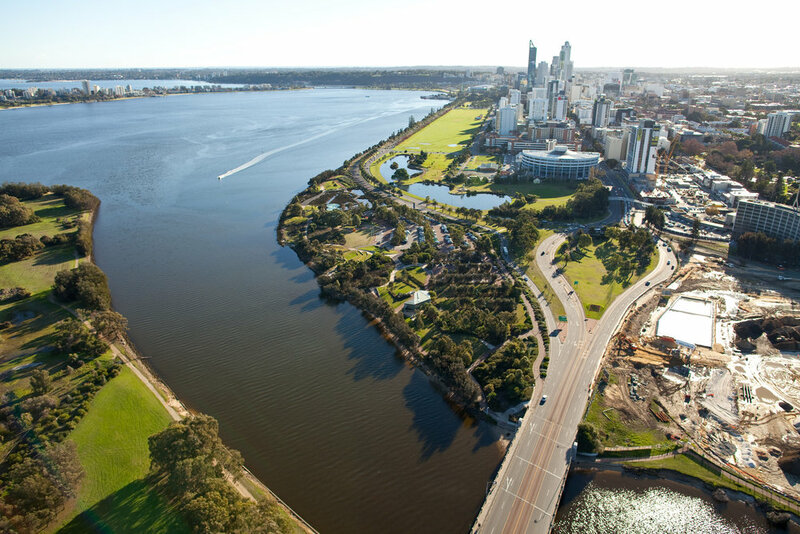 Then you will track back to the mainland and head along the magnificent Swan River to Perth City. Take in views of Elizabeth Quay, Kings Park and the Bell Tower as you fly around the Perth City Block. Tracking back towards Hillarys you will fly over lake Monger and the impressive Herdsman Lake. Before we land back at Hillarys Boat Harbour we will fly over the beautiful little island, a popular coral reef for scuba divers.